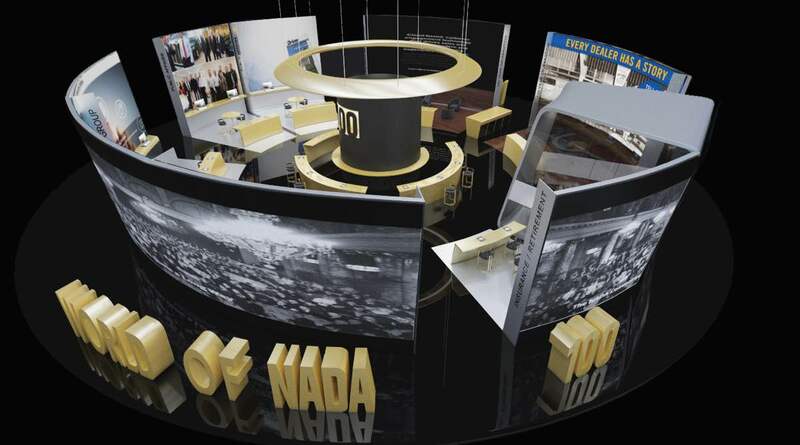 For the Centennial Anniversary of NADA, we designed a concept for the Official NADA booth at the convention to convey the history of the organization, it's members and the positive goals for the future. 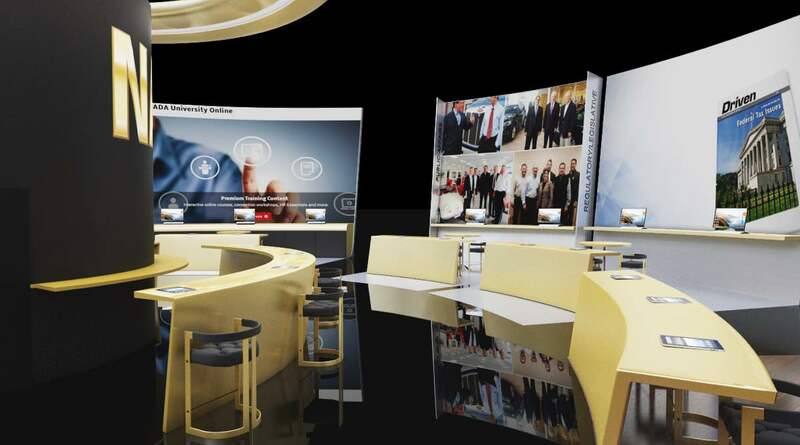 The world's largest gathering of new-vehicle dealers gives dealers opportunities to meet with industry leaders, guest speakers and provides access to workshops. 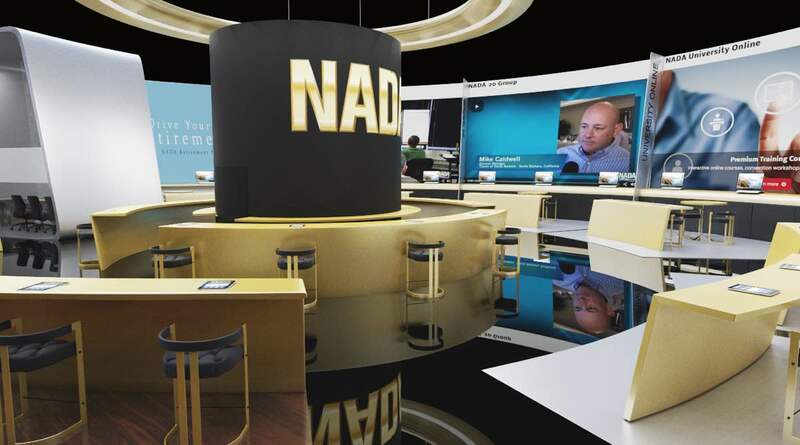 A memorable experience for NADA 100 was key to the concept we designed to showcase all that NADA has accomplished over the years and all it has done for the industry.